Denmark local Ryan O’Meara spent some formative years traipsing the international vineyard scene, before settling into his backyard in 2011 and crafting regional expressions from throughout the Great Southern. 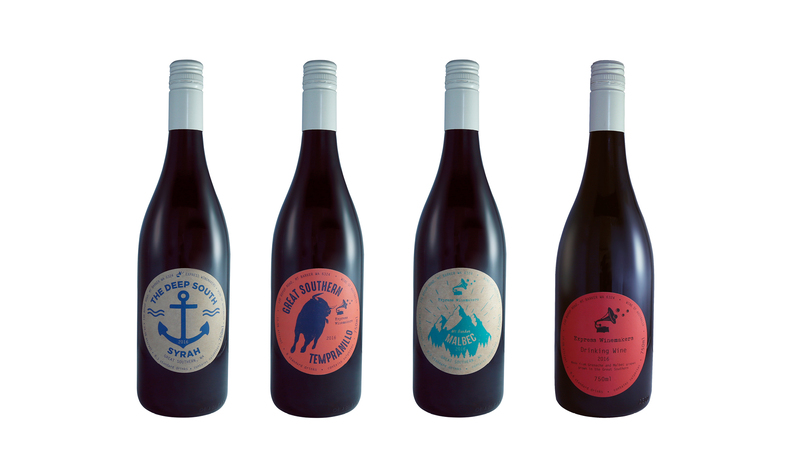 Express Winemakers aims for minimal intervention at every level, eschewing additives and emphasising single-vineyard sites. Ryan has recently secured a permanent base in Mount Barker and he has access to some terrific old vine plantings from across the various sub-regions, with a heavy emphasis on single-vineyard offerings. We are super excited to see what comes from this year’s harvest with a duo of Frankland Riesling and Great Southern Riesling bound to be a highlight.